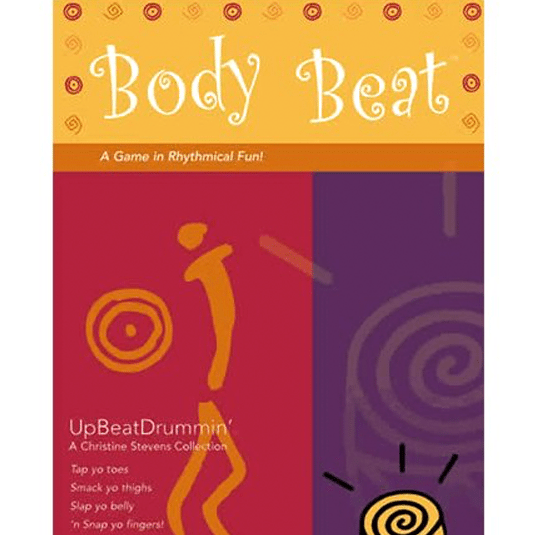 Body Beat is a drum circle without drums! 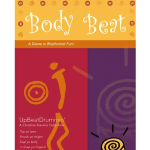 Co-created by well-known drummer and drum circle facilitator Slammin’ Sammy K (www.slamminsammyk.com), Body Beat is for educational, recreational, and corporate groups. 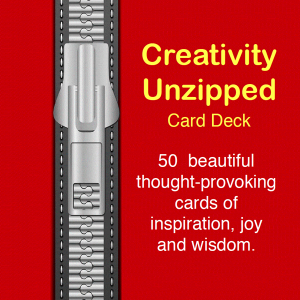 The 36 sound cards can be used to make six different games for anywhere from 4 to 70 people. There are SURPRISE cards that will get your group loosened up and “Go Wild.” There are also some SERIOUS cards that will give the rebels a responsible “Beat Keeper” role. Body Beat does not require any musical experience. 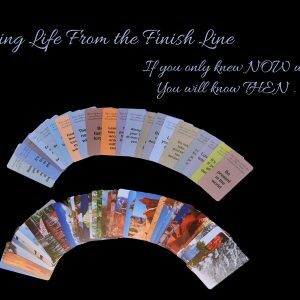 In fact, there are no notes or time signatures to read. The five simple body percussion sounds make different rhythms that sound GREAT together and inspire your group to groove.